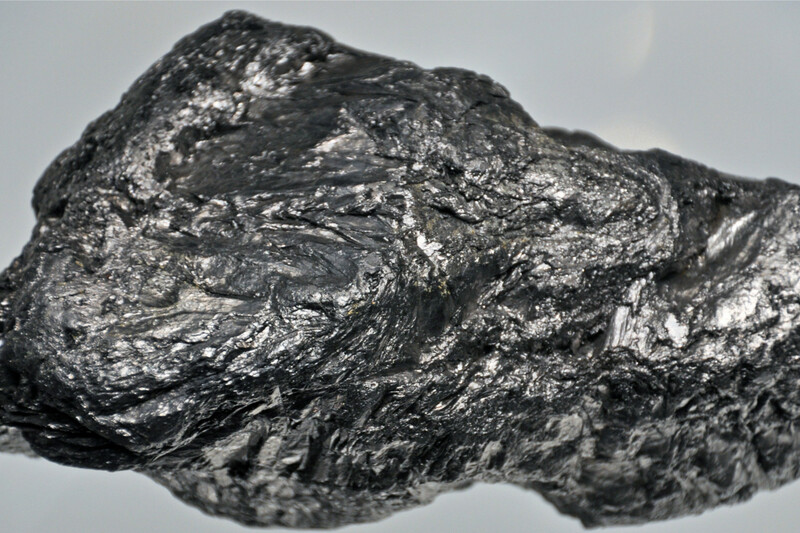 Graphite demand is expected to grow on the back of technological applications and electric vehicle production growth. Welshpool-based Mineral Commodities has signed an agreement with Gold Terrace to earn-in to the Munglinup graphite project West of Esperance in a part cash, part scrip deal worth about $4.6 million. Graphite is the source for grapheme, which will become the basic material for the next generation of high-density, safe batteries.